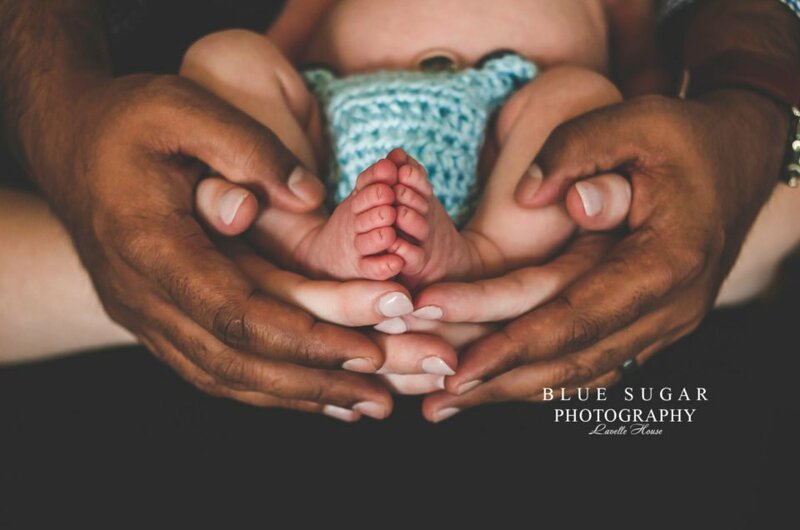 Blue Sugar Photography is a sought after maternity photographer in the Loudoun County area. I specialize in maternity, newborn and family portraiture. 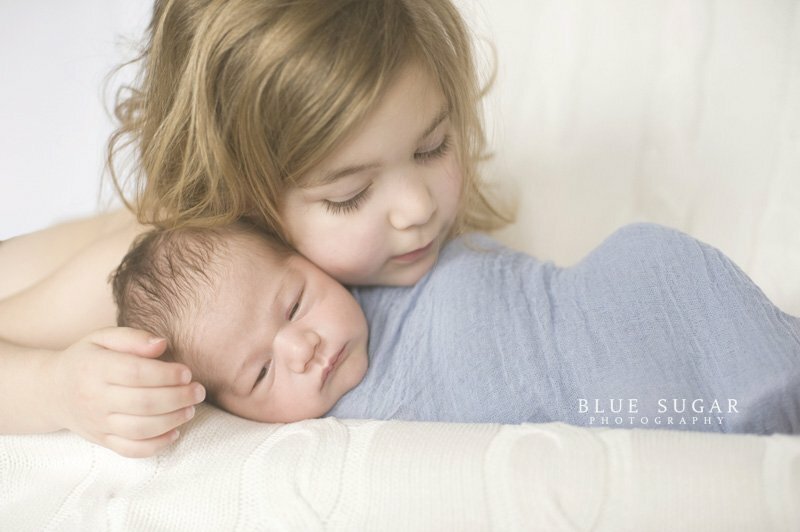 Blue Sugar Photography is a Northern Virginia Newborn Photographer and Baby Photographer. 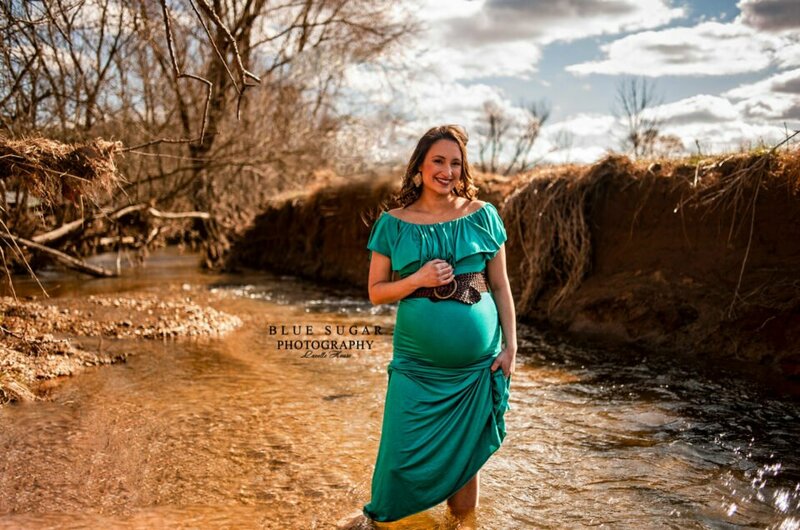 We are a Virginia Maternity Photographer and NOVA Family Photographer. 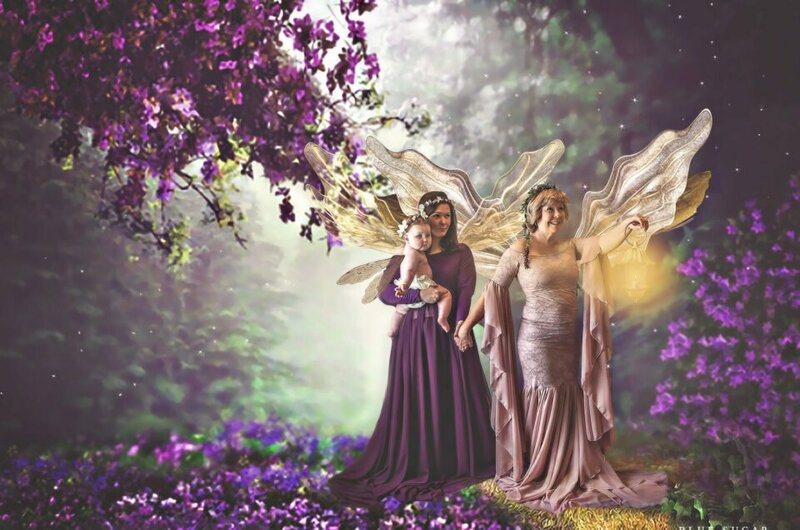 You can learn all about the Northern Virginia Maternity Photography Client Experience by following this link. Information on Sessions and Pricing can be found in Details and Pricing. Your Newborn Photography Portraits can be done in studio. We can also shoot in the comfort of your home because leaving the house with a new baby is hard. I can shoot your Maternity Portraits and Baby Portraits in studio or on location. All sessions include a consultation. I use this time to create a customized photo session because I want you to love your photos. 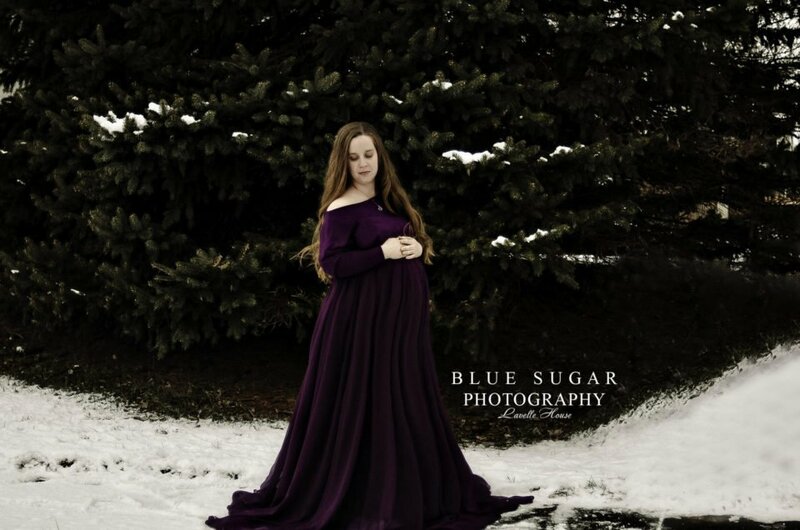 Blue Sugar Photography raises the maternity session experience by including a closet of gowns to choose from. I feel it’s important to have quality gowns because I want you to look and feel fabulous! We partner with Sew Trendy Accessories to provide beautiful gowns. I also use backdrops from Baby Dream Backdrops. I support USA owned and operated businesses because it’s important to keep our money in the country. 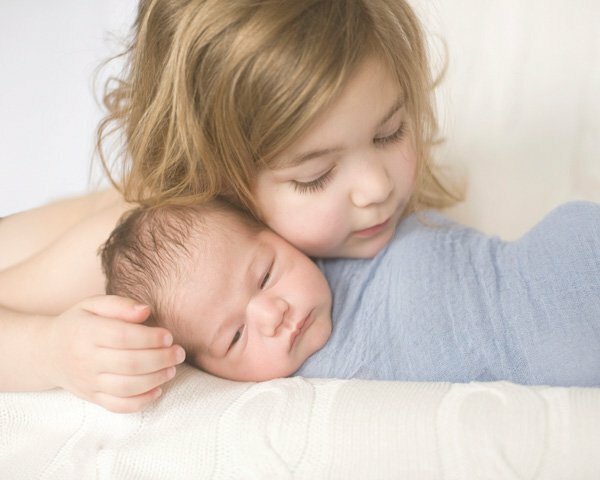 Professional Newborn Photography celebrates your family and the legacy you are creating. I capture all the important moments and details that you might miss. When you pass pictures in your home, you will feel happiness and love. 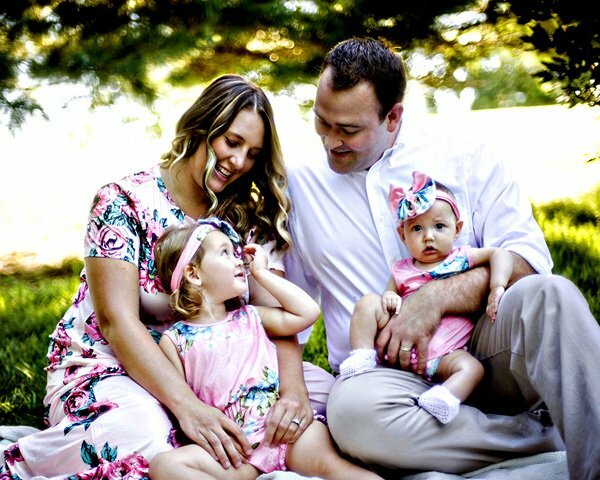 Loudoun County Maternity Photography, Loudoun County Newborn Photography, Baby and Toddler Photography, Child Photography and Virginia Family Photography. When you schedule a photo session, you become a friend of Lavelle, not just a client of Blue Sugar Photography. The studio was nominated as one of the Best of Loudoun County photographers in 2018. We continue to work for the best client experience. I have been a Northern Virginia Maternity Photographer for over 10 years and I love life’s most precious moments. Your maternity photos, newborn portraits and family photo sessions are important to me. I create studio and on-location art that you will want to display in your home. 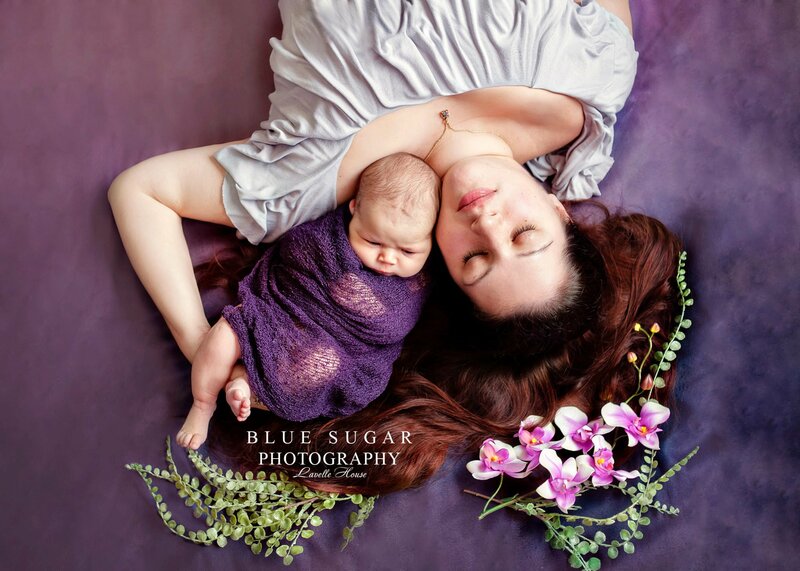 Blue Sugar Photography is a leading maternity photographer in Loudoun County.